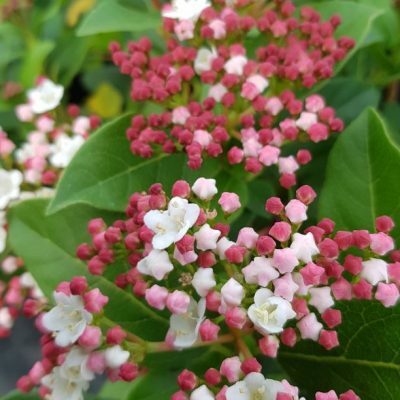 One of our favourites… A neat and compact variety. 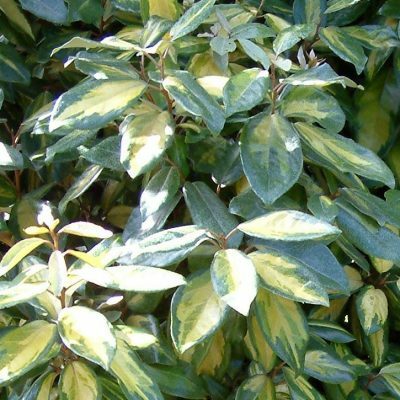 The buds open pale yellow then change through cream to white with age. Prefers a sunny rich well drained site where it will form a rounded mound up to 60cm (2′) tall. Blooms October – November. Excellent as a cut flower. 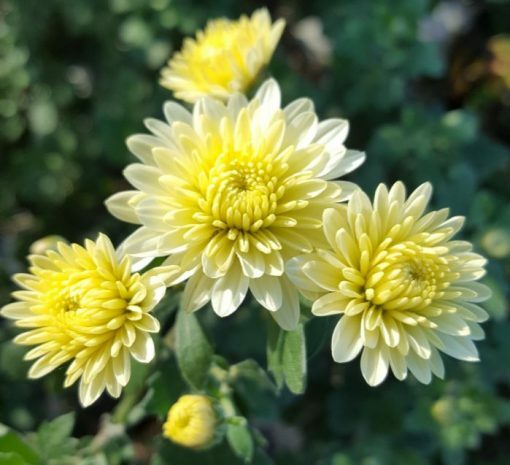 Categories: Chrysanthemum, Herbaceous Tags: Autumn flowering., Good Cut Flower., White flowers. One of our favourites… A neat and compact variety that has a grace and subtlety, yet shines beautifully. 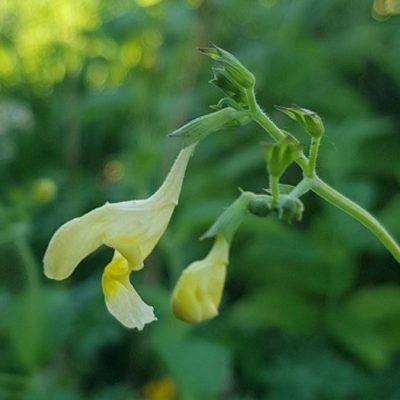 The buds open pale yellow then change through cream to white as the flower opens and ages. The whole effect is absolutely magical, putting this variety up amongst the best. 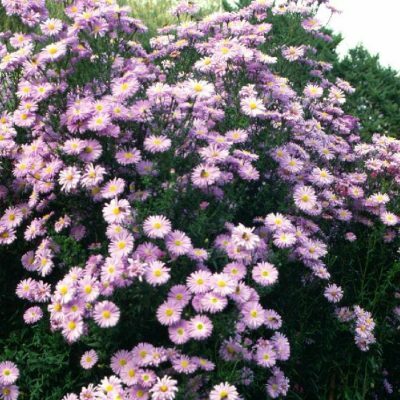 Prefers a sunny rich well; drained site where it will form a rounded mound up to 60cm (2′) tall. 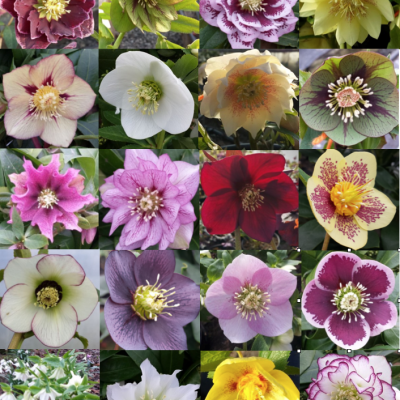 Blooms October – November. 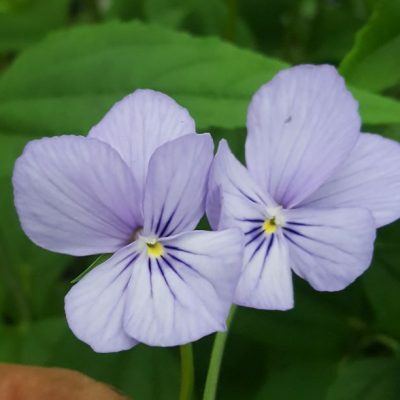 Excellent as a cut flower.